Forward-looking: What makes AI particularly useful is the fact that it can recognize patterns in data that humans could never identify. 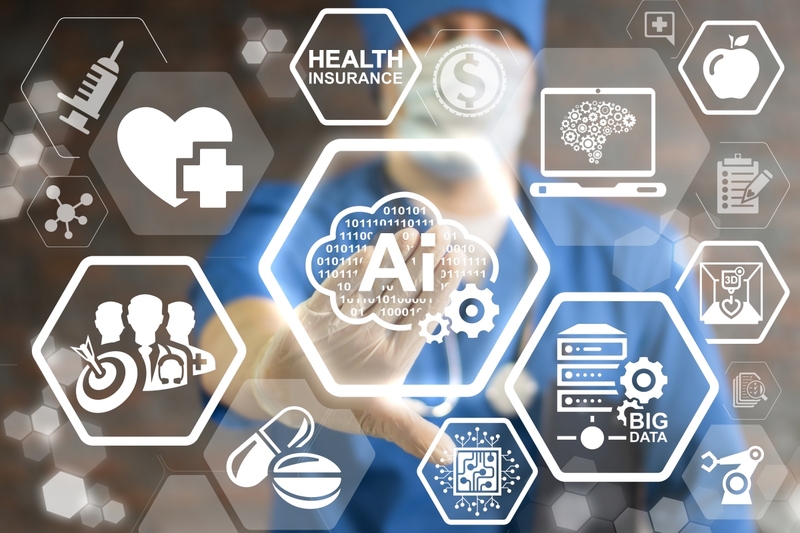 Before the technology makes it into the doctor's office, however, researchers will need to get a better understanding of why AI makes the decisions it does and how it trains itself. As outlined in a paper published on Monday in Nature Medicine (via The New York Times), the AI was more than 90 percent accurate at diagnosing asthma in patients. By comparison, human physicians in the study were 80 to 94 percent accurate in their diagnosis. Elsewhere, the software was able to accurately diagnose gastrointestinal disease 87 percent of the time versus physicians’ accuracy of 82 percent to 90 percent. The study was led by Dr. Kang Zhang, chief of ophthalmic genetics at the University of California, San Diego. Dr. Zhang and his colleagues trained their system using electronic medical records of nearly 600,000 patients at the Guangzhou Women and Children’s Medical Center in southern China. Lead image courtesy Panchenko Vladimir via Shutterstock. Second photo via metamorworks via Shutterstock.